The popularity of drones is evident. 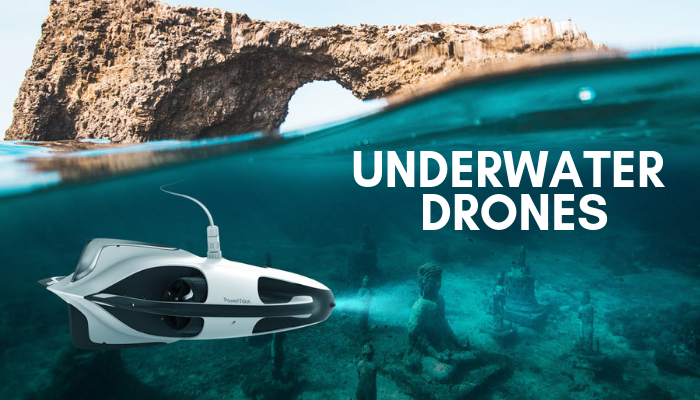 UAVs have various purposes. Yet still, commercial drones remain the most popular ones. A surge in the last three years of drone sales proves this fact. Several years ago, drones weren’t so popular. Besides, UAVs were rather expensive and limited in functionality. These days, the situation changed for the better. Demand is gradually increasing. 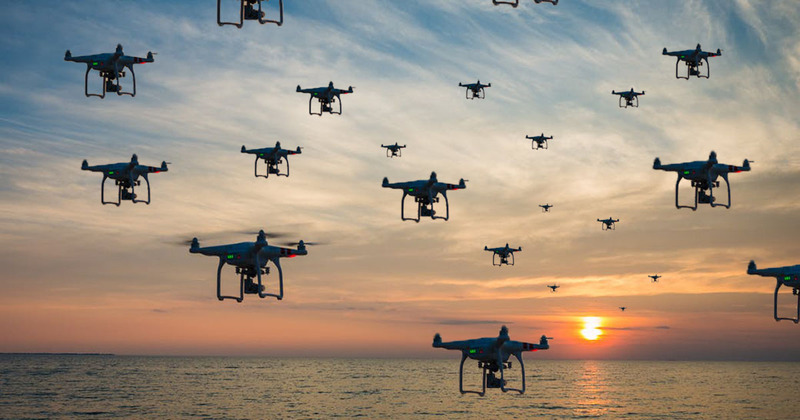 Furthermore, the sale of both types of drones is growing – least expensive commercial drones and professional, industrial drones are much-in-demand. 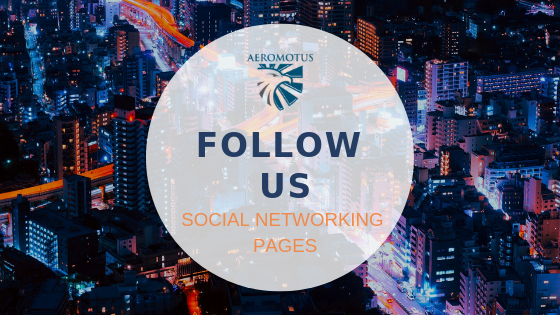 Mohammed Fasil, business development manager of Dubai-based Aeromotus Unmanned Aerial Vehicle Trading confirmed the fact that in the last three years the sales are increasing. 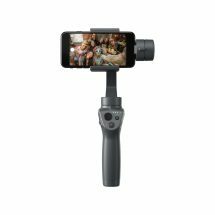 The most popular family or selfie drone is DJI Spark. This is the smallest DJI drone, which is easy to use and can be controlled with hand movements. 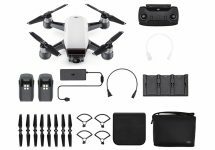 Besides, the price for this drone is the lowest one as compared to other DJI products (around Dh 2,000). Its weight is 500 gr. 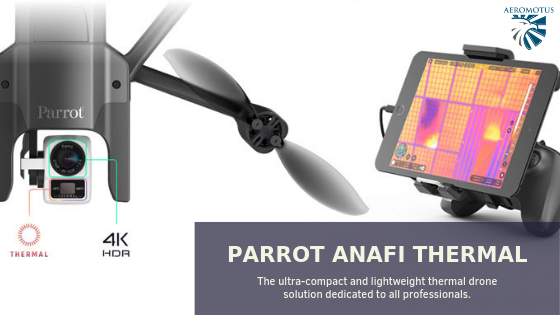 This is a small portable drone, which takes less space as compared to bulky professional UAVs. It is used mostly by hobbyists for making selfies at low heights. 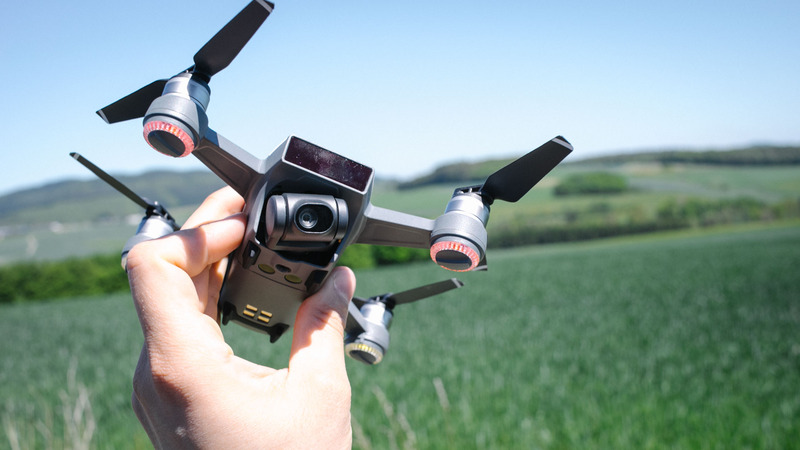 This drone is definitely worth its money because it will meet the requirements of users who search for a portable and high-quality drone for taking pictures for their family archives. 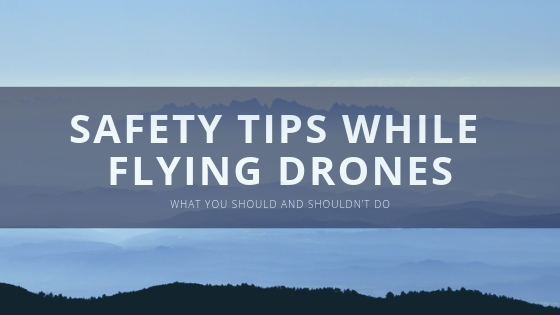 Commercial drone pilots have absolutely different requirements. 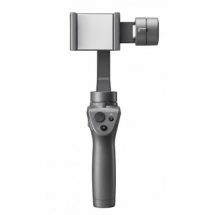 The DJI Matrice series is regarded to be the most expensive and the best industrial one. 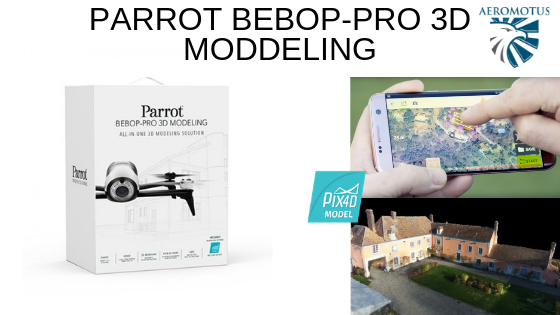 Here, at aeromotus.com, you can pre-order any drone from this series. 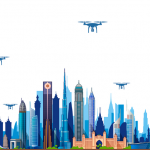 Mohammed Fasil confessed that commercial drones are really important and useful for lots of companies and government agencies. 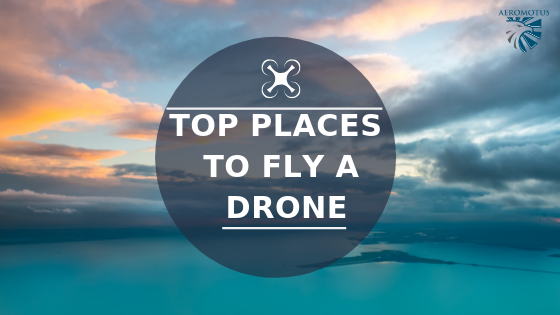 Some of them are used just for making professional aerial footage. 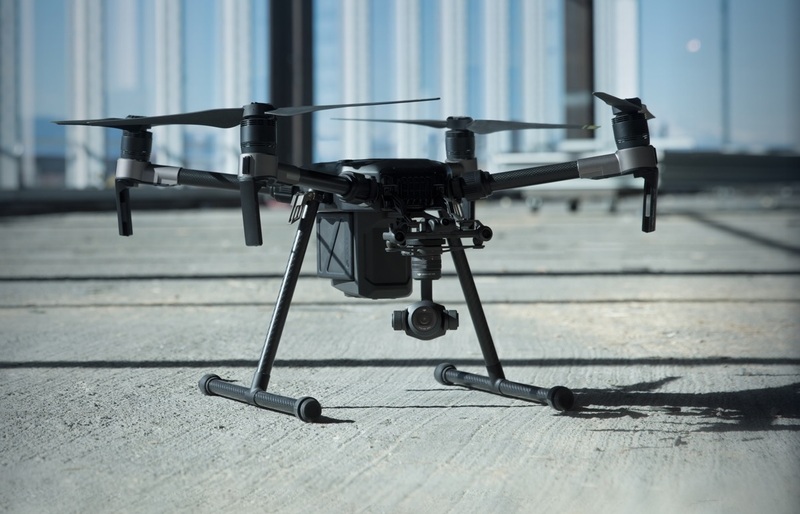 The other part of them is used for aerial inspections, thermal inspections or even shipment. 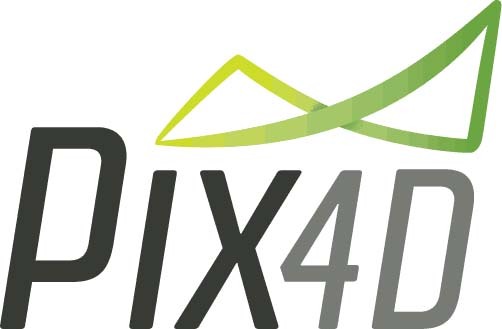 Besides, right now, the project of drone shipment is on the stage of development. 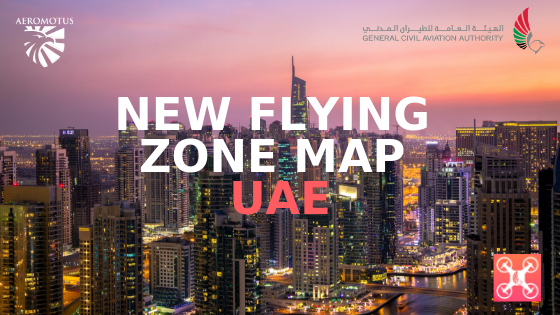 The citizens of Dubai will have a chance to test all benefits of the drone delivery at the beginning of 2018. 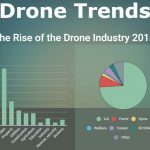 We see that the drone sales are increasing year by year. It goes to show that the drone technology develops at rapid-fire pace. 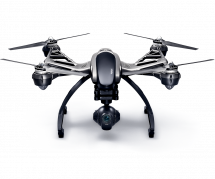 If you want to buy a DJI drone in Dubai, welcome to our online store.